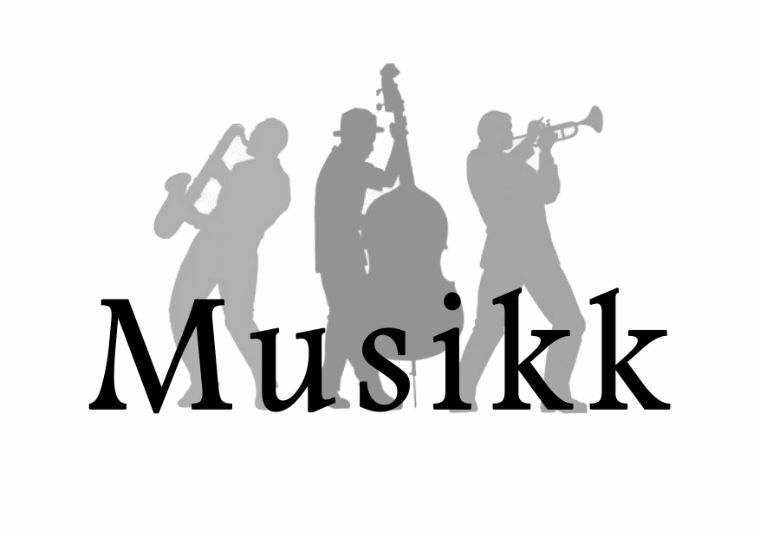 Music in Norwegian. Made by Polish students. NORWAY is a Nordic unitary constitutional monarchy whose territory comprises the western portion of the Scandinavian Peninsula, Jan Mayen, the Arctic archipelago of Svalbard and the sub Antarctic Bouvet Island. 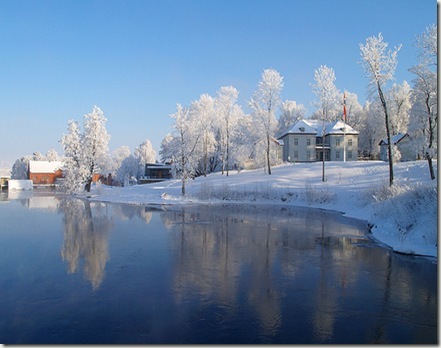 Norway has a total area of 385,252 square kilometers (148,747 sq. mi) and a population of about 5 million. 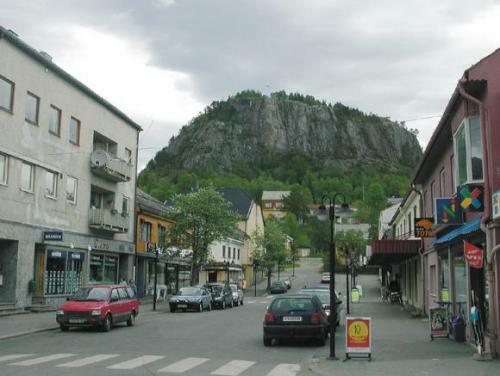 It is the second least densely populated country in Europe. 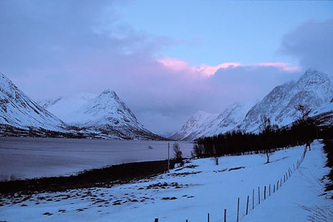 The majority of the country shares a border to the east with Sweden; its northernmost region is bordered by Finland to the south and Russia to the east; in its south Norway borders the Skagerrak Strait across from Denmark. The capital city of Norway is Oslo. 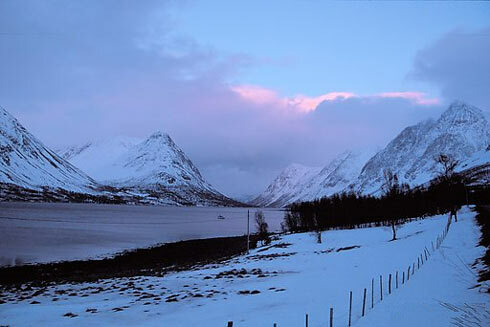 Norway's extensive coastline, facing the North Atlantic Ocean and the Barents Sea, is home to its famous fjords. Close your eyes and just imagine you're on board of a tiny fishing boat carving a silver wake on an inland sea that seems to go on forever. Above the deep stillness of the fjord, a long, white cloud is hanging motionless over the face of a dark mountain rising majestically from the water. No wonder the fjords struck a chord with Grieg.